At the Kings Head we have a stylish bar, adjoining our restaurant. 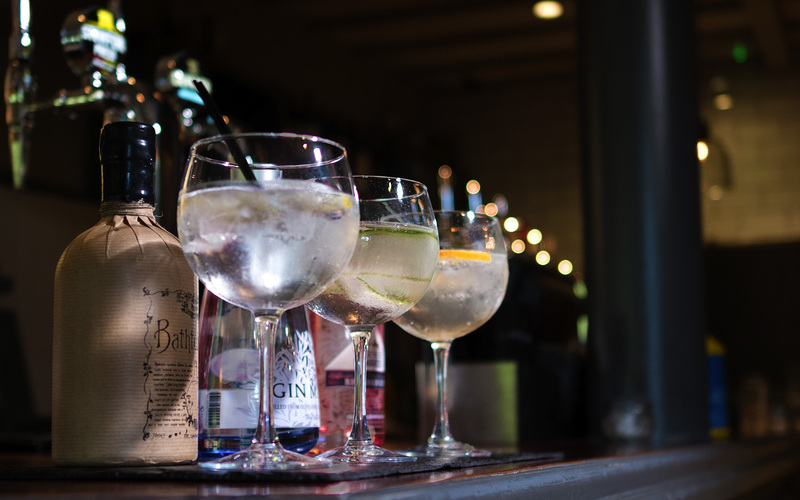 We provide an impressive , hand picked, selection of gins, fine wines, cocktails, real ales and soft drinks for you to discover and enjoy. 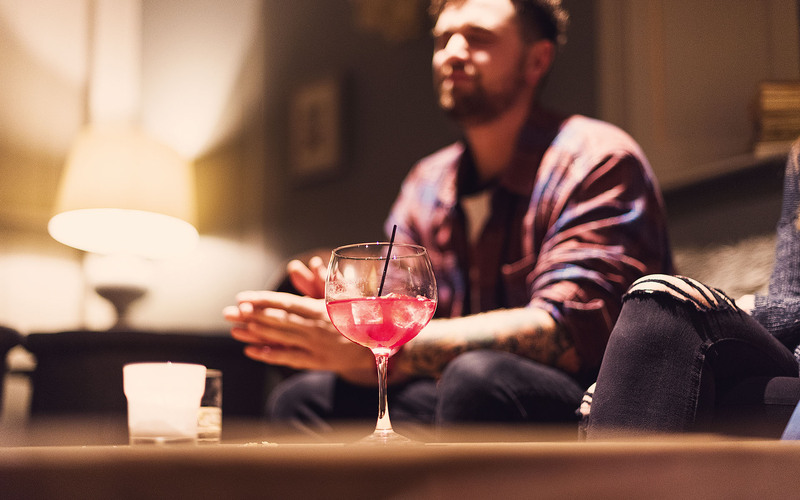 The bar is the perfect place to meet, drink and relax with friends. Our drinks menu has something for everyone and the artisan décor provides a warm welcome to locals and visitors alike. 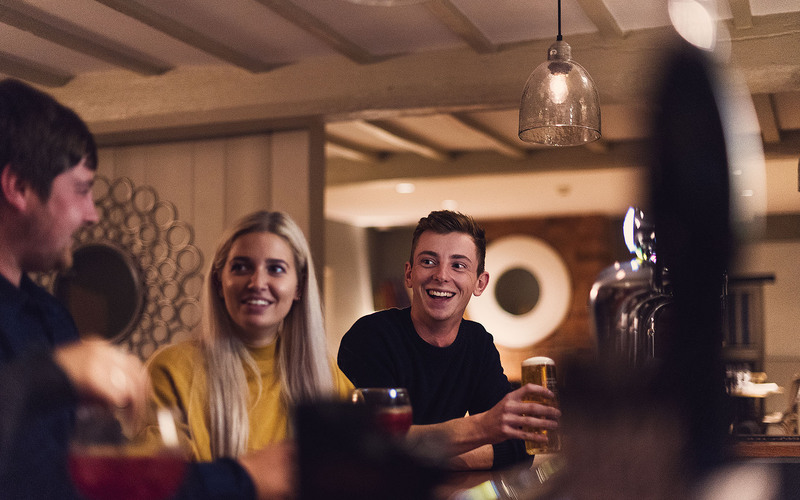 Complemented by real ales, lagers, cocktails and a varied and individual wine list, the drinks menu has something for everyone.